Police commission said it received 315,032 as at January 11 when the online application closed. The list consists 271,068 males and 43,785 females. The list sent by the commission shows a statewide breakdown of number of applicants. The Police Service Commission has released the list of shortlisted candidates for recruitment as police constables. Meanwhile, the Nigerian Police Service Commission has earlier announced its official recruitment website that they would contact the selected applicants shortly. Applicants are to be on the look out for email message to that effect. The commission will equally publish such names in the national dailies. Subscribe to this blog to keep you informed of the list and how to check yours. 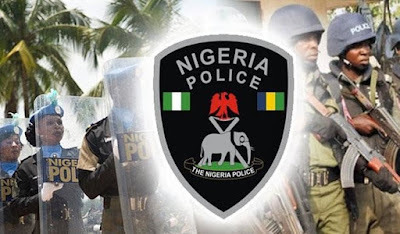 After Obtaining Nigerian Police Force (NPF) Form, What Next?